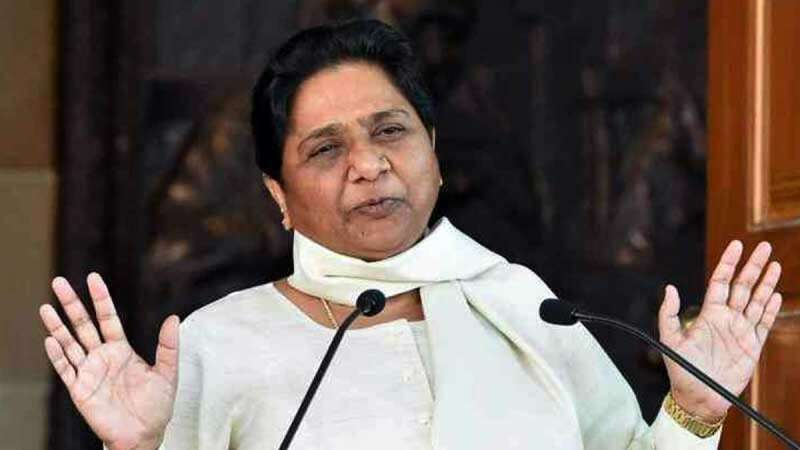 Lucknow : Bahujan Samajwadi Party chief Mayawati on Wednesday said that she will not be contesting in the upcoming Lok Sabha Elections 2019, instead, she will campaign for the candidates of her party and Samajwadi Party. Bahujan Samajwadi Party has joined hands with Akhilesh Yadav's Samajwadi Party in Uttar Pradesh to fight against ruling Bharatiya Janata Party. The Lok Sabha Polls 2019 will be starting April 11 and will conclude on May 19.